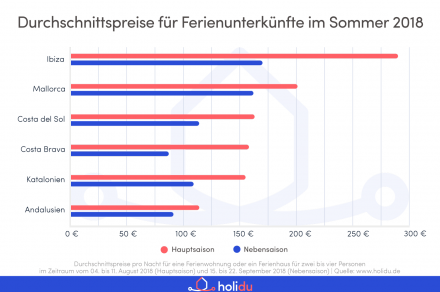 The Munich startup Holidu is a search engine for vacation rentals. 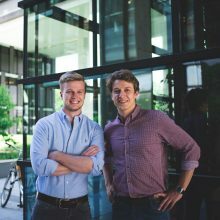 The company was founded in 2014 by Johannes and Michael Siebers. The two brothers came up with the idea while planning a joint surfing vacation with friends. Now with more than 150 employees, the company offers its vacation rental comparison service in more than 20 markets across the world. We spoke with the founders. The founding brothers have divided up the areas of the company based on their expertise. As CEO, Johannes is responsible for business development, finance and marketing. Michael is CTO and heads the technology team as well as areas such as business intelligence and technical product management. Shortly after founding the company, Rasmus Porsgaard got on board as co-founder. And: Before Holidu was founded, a metasearch engine actually didn’t exist in the area yet. 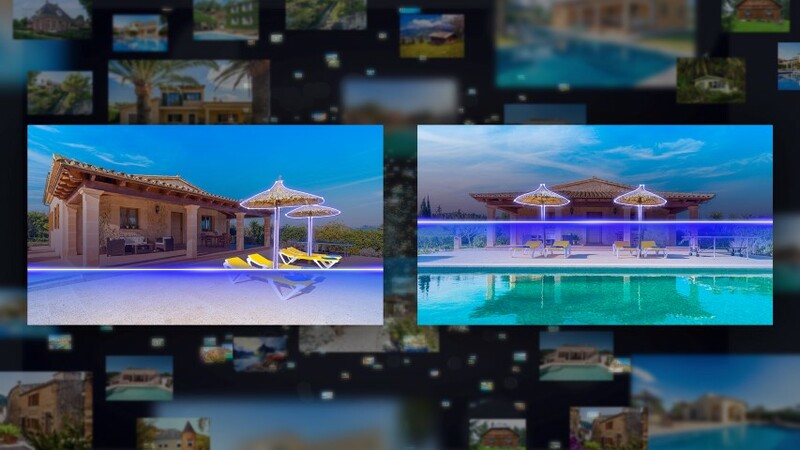 What’s special about Holidu is the company’s own development of image recognition technology that reliably recognizes if the same vacation house is listed on different platforms. The prices for the exact same vacation house for the same period of time can vary by up to 55%. Good developers are particularly tough to come by. Nonetheless, Holidu overcame the challenge and is now in an excellent position with a team of more than one hundred employees who are passionate about traveling and tech. What is a bit of a downer: Although the founders deal with vacations every day, the two are not able to travel as much as they used to. 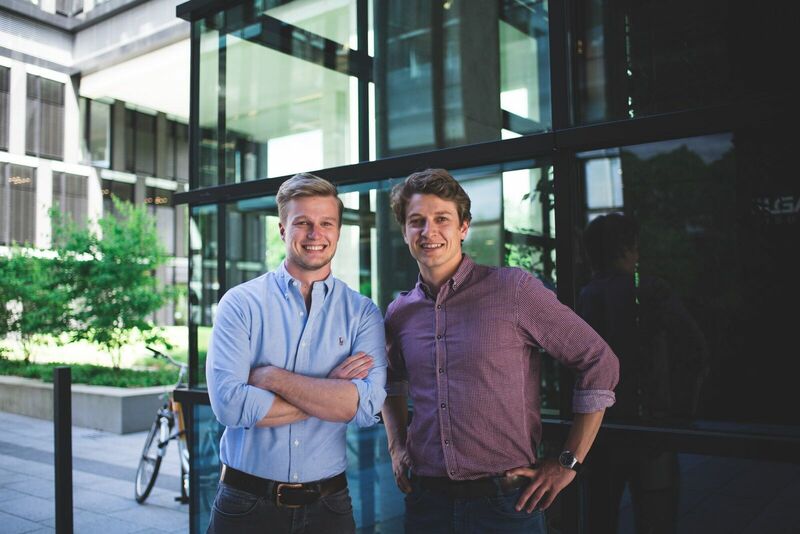 After all, the Munich startup also wants to meet the major demand on an international scale and is therefore active in more than 20 markets around the world. The founders mentioned that a total of more than one million people have booked their vacation through Holidu. They also plan to keep working on their product. It’s already possible to compare millions of offers on roughly 500 different booking platforms. 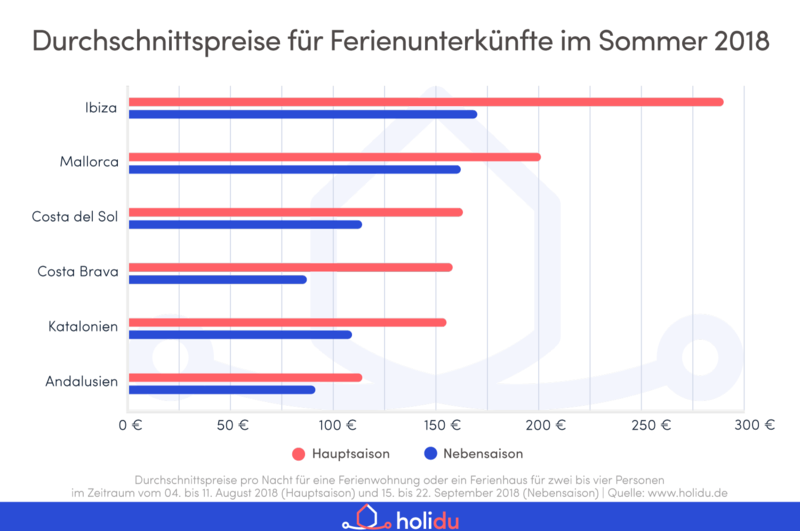 In the near future, it should be possible to compare more than 1000 vacation rental providers. And in three years?